Today’s Cocktail and Speakeasy bars will have dozens of bitters on hand. Their purpose is to add an element of surprise– to unlock a secret only known to flavor. That is what high end drinking is all about. And the quality of your bitters are as important as the syrups, juices, tonics and liquors. Known as “bitter liquor”, is especially helpful when trying to vanquish a hangover or after a filling meal. It is also the ingredient in cocktails that adds depth and balance. 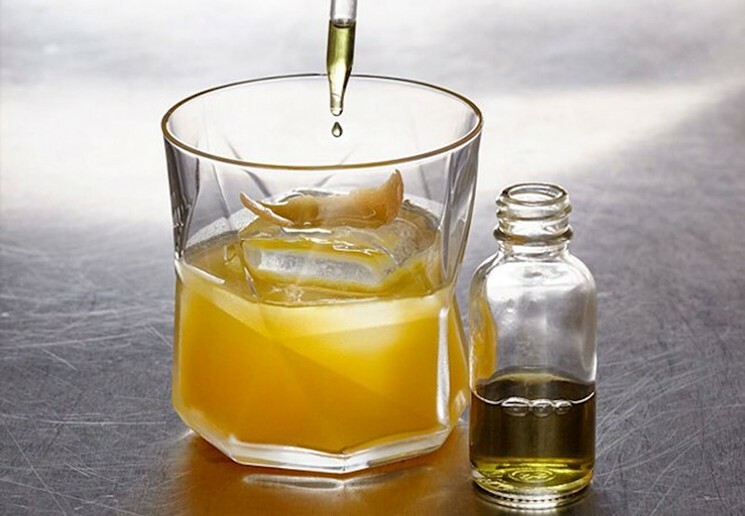 The herbs and spices give great potency and balance to a number of cocktail experimentations. Personally speaking, I enjoy Fernet-Branca in a Rum and Coke. Other times Fernet-Branca is delicious with seltzer water and a pinwheel of lime as a powerful curative for what ails you. A couple drops in a Bloody Mary, for example, acts with as much intensity as a few drops of Angostura Bitters.